1. DLSZ sticker is the same for both Alabang and Vermosa campuses. 2. New Stickers will be available starting April 10, 2019. 3. Sticker payments will be accepted only after due endorsement from the Safety and Security Office (SSO). 5. The TMS schedule is from 9:00 to 11:00 am of May 29 and 31, 2019 only. 6. A maximum of two (2) stickers can be availed per family. 7. Application forms with incomplete attachments will NOT be endorsed and processed. d. Photocopy of Deed of Assignment or its equivalent (for company cars). 1. 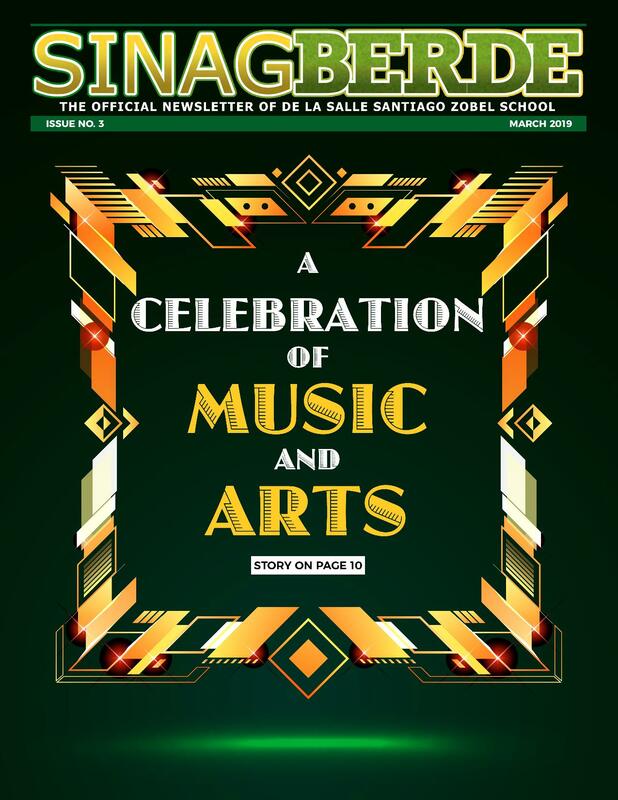 Fill out the DLSZ Sticker application form. 2. Attach the required documents. 3. Submit them to the SSO for evaluation and endorsement. 4. Pay the sticker fee at the Finance Office. 5. Present the receipt to the SSO for encoding. 6. Bring the car near the SSO (side of St. La Salle Building) for the sticker to be attached by the security personnel. A. Payment to be done in AAVA office. B. Stickers are released by AAVA authorized personnel.